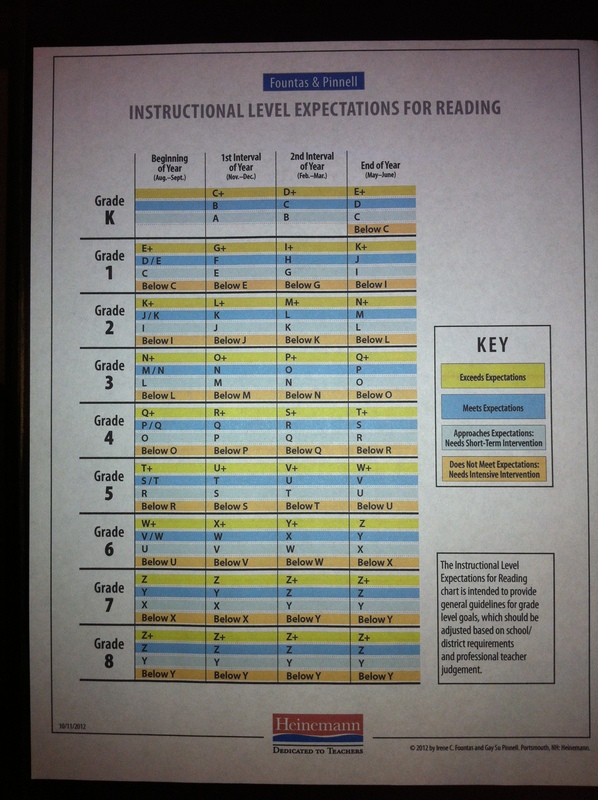 This entry was tagged fountas and pinnell, reading, reading levels. Bookmark the permalink. ← How’s my character feeling?